I’m excited to share the news that MaRS FinTech venture Bluzelle is the first company to establish operations in Singapore following our announcement of the MaRS-Singapore fintech partnership last year. 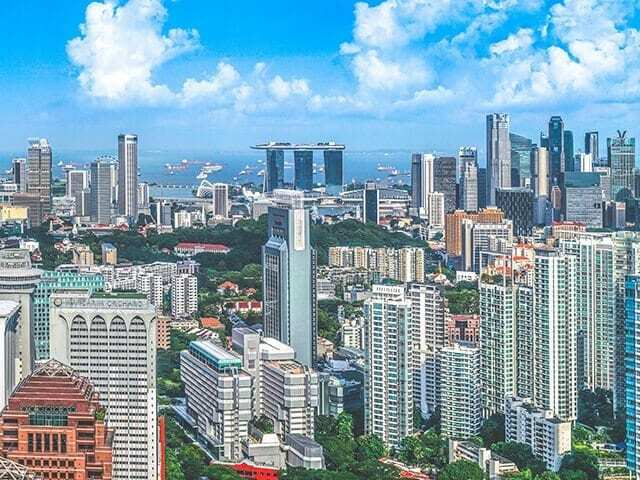 The MaRS Singapore Hub is a new co-working space that will enable high-growth fintech startups from Canada to expand and scale their businesses to Southeast Asia by leveraging venture capital, institutional and government connections via The Singapore Consortium. Vancouver-based Bluzelle, which builds blockchain and Ripple-based software solutions, will officially open its Singapore office at the Hub on February 1 and will offer a series of blockchain workshops for financial institutions jointly with The Singapore FinTech Consortium beginning in February 2016. This partnership and initiative are significant steps toward strengthening the bridge and cross-border collaborations between the fintech ecosystems in Singapore and Canada, as well as toward fostering fintech innovation and entrepreneurship between the countries.